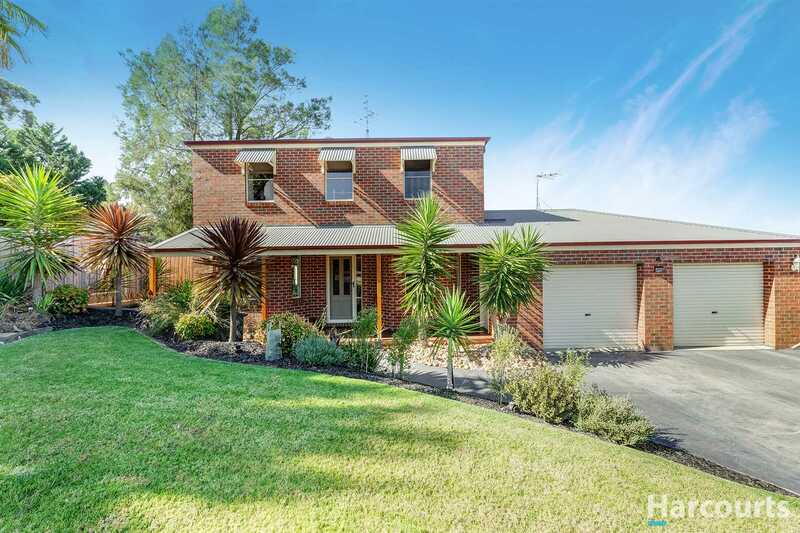 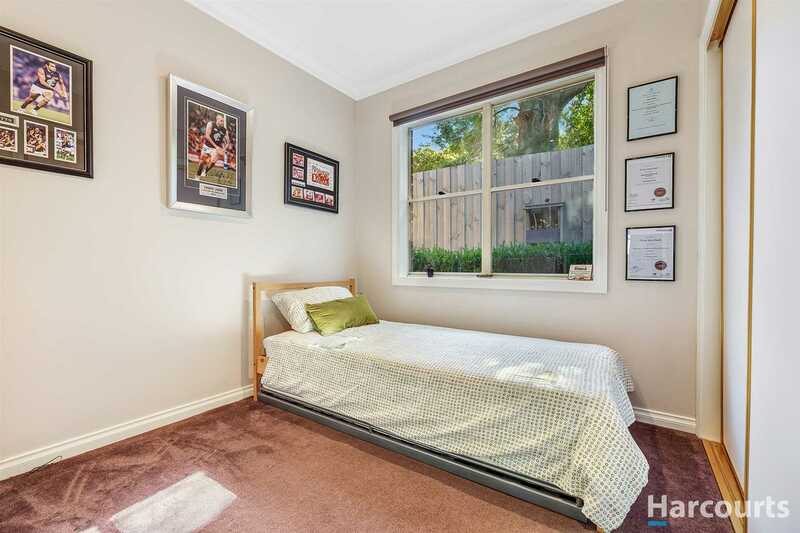 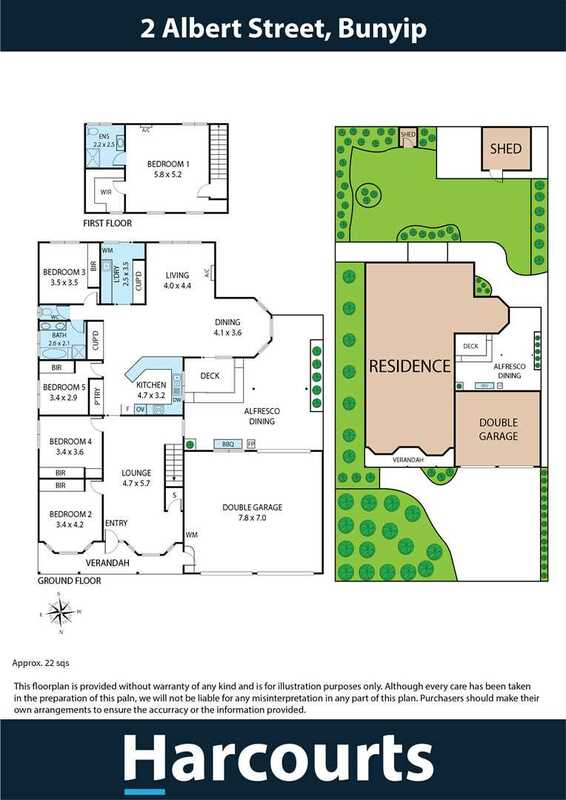 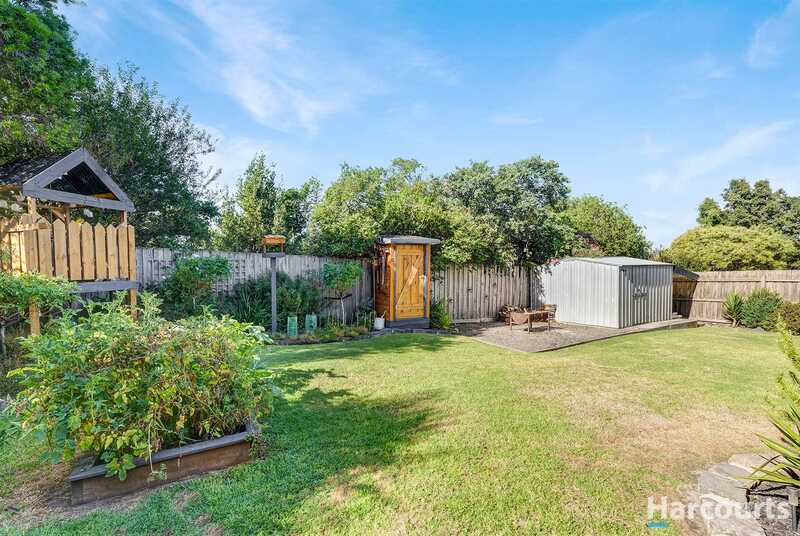 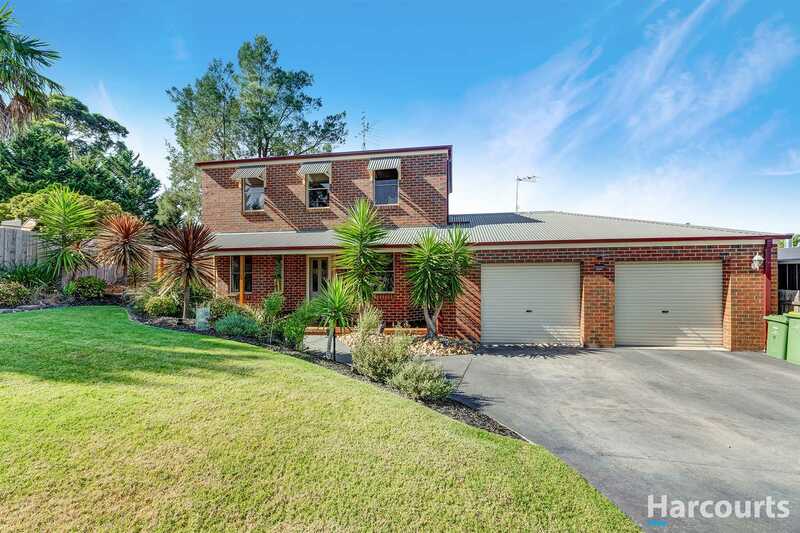 Looking for a large home in Beautiful Bunyip? 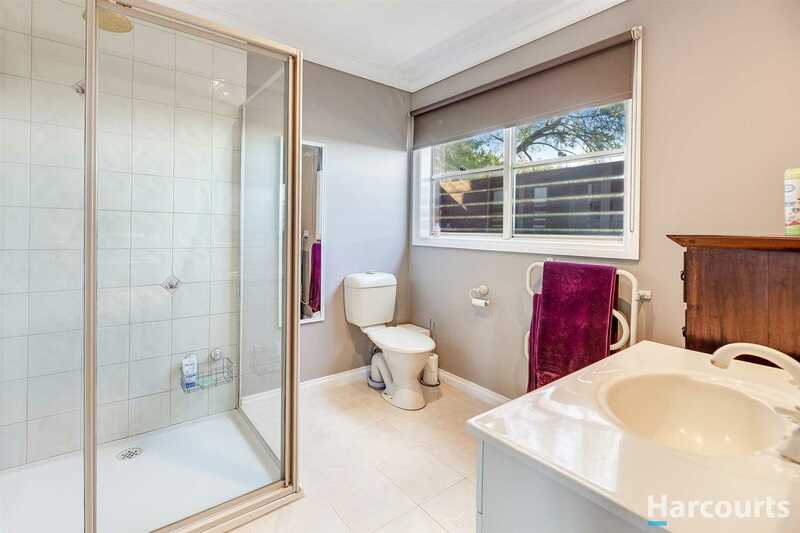 We have found it for you! 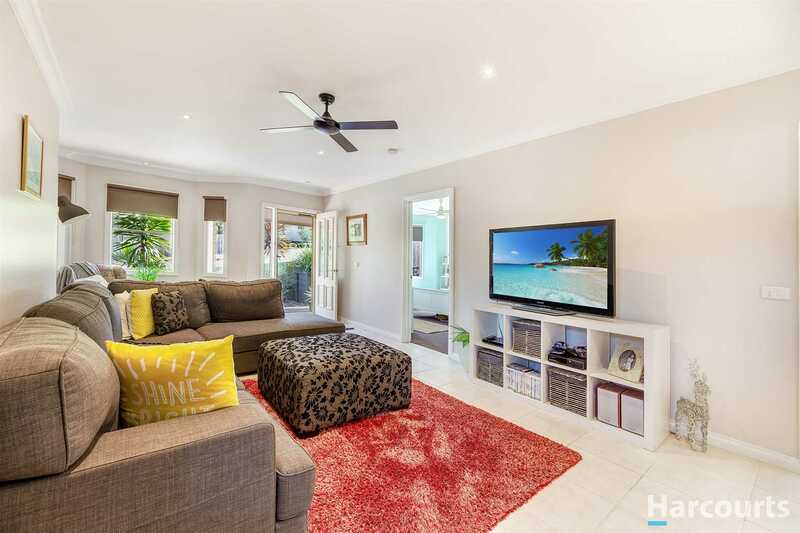 2 Albert Street offers 5 bedrooms, 2 separate living rooms, a spacious open plan kitchen & dining and more storage than you have ever seen! 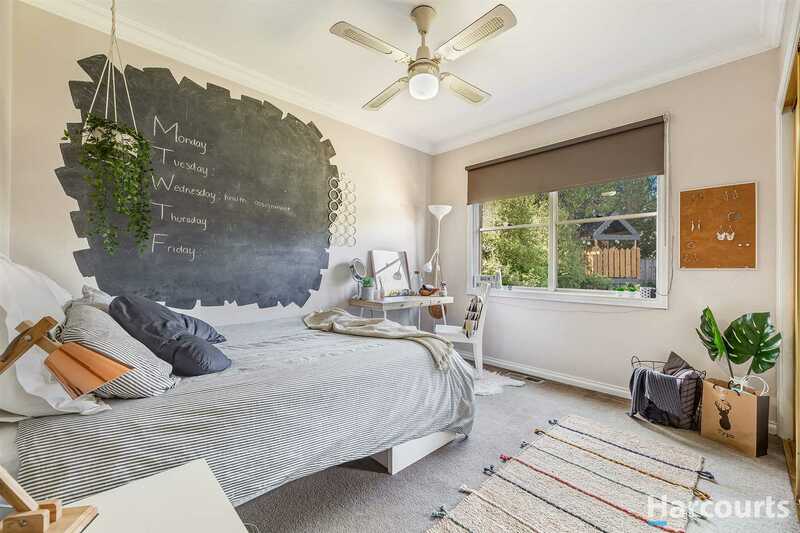 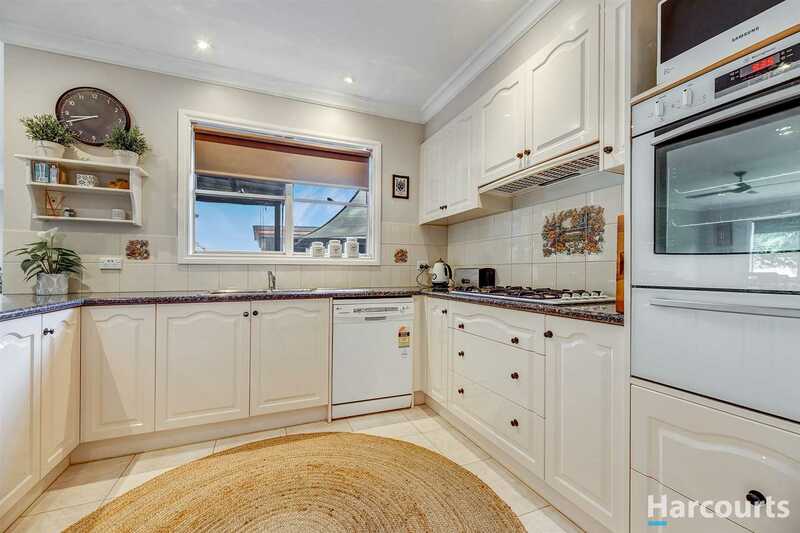 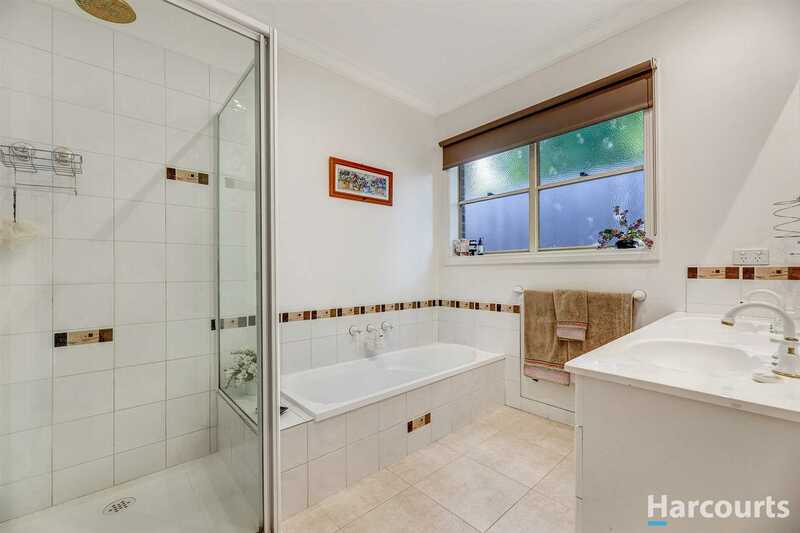 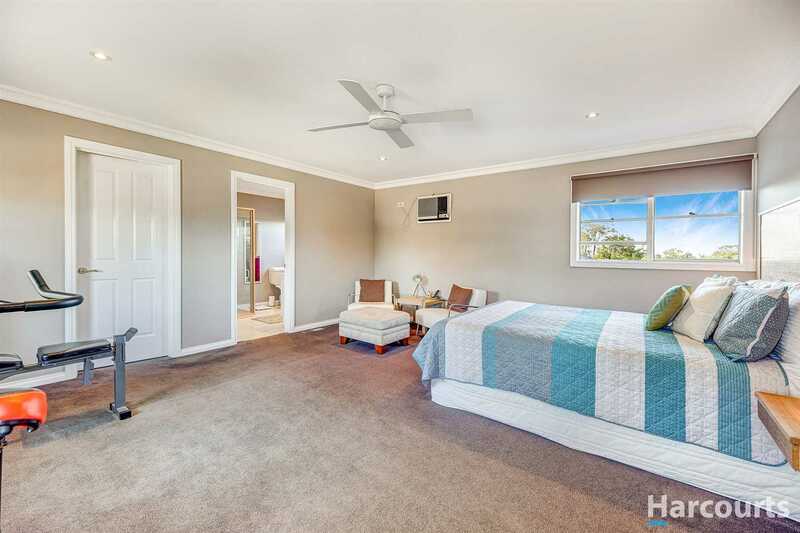 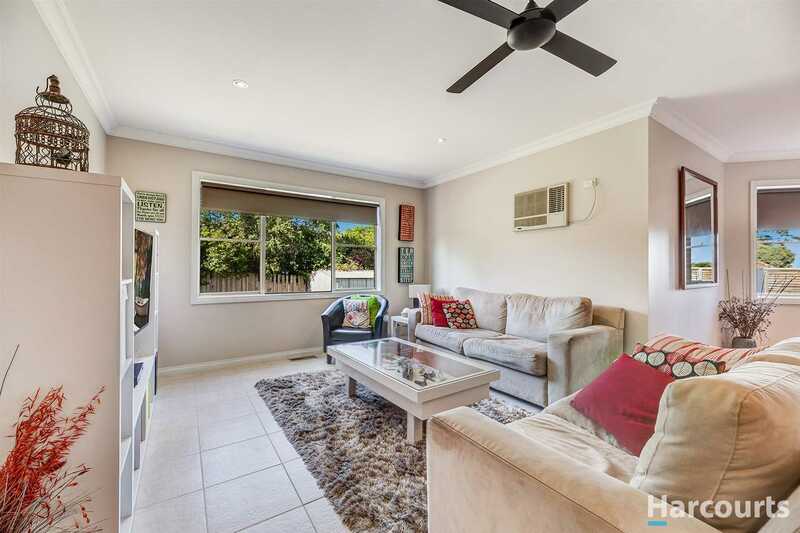 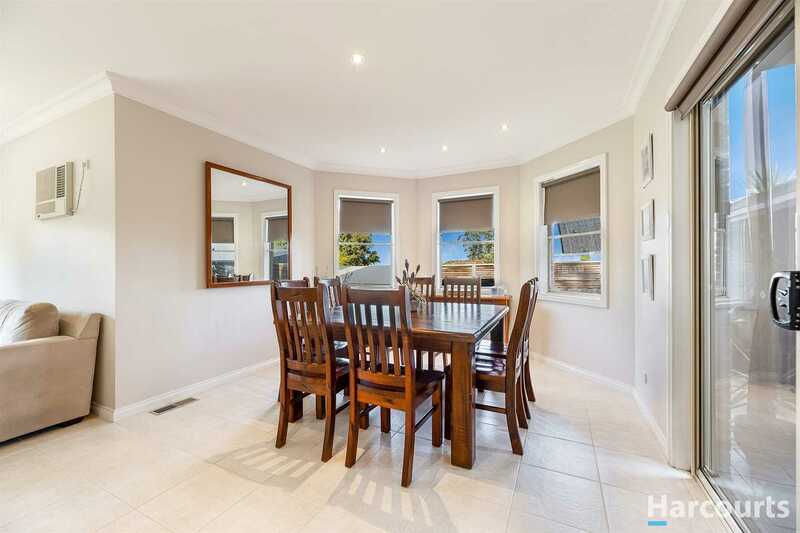 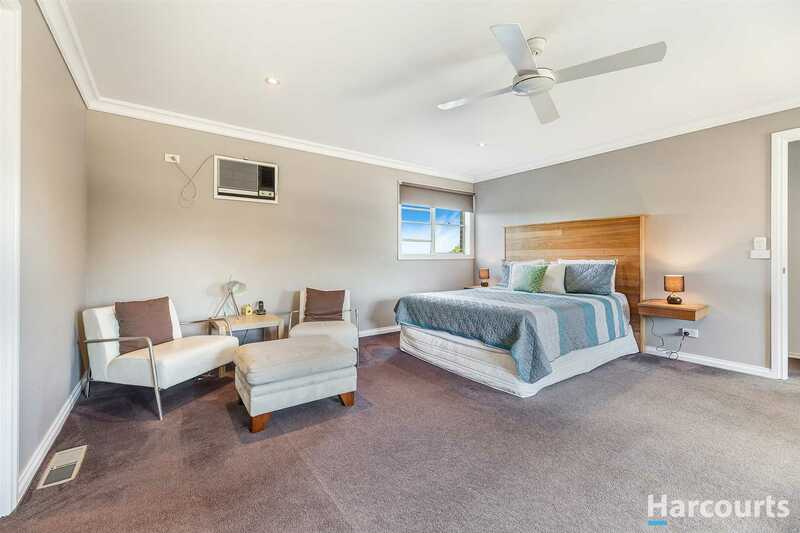 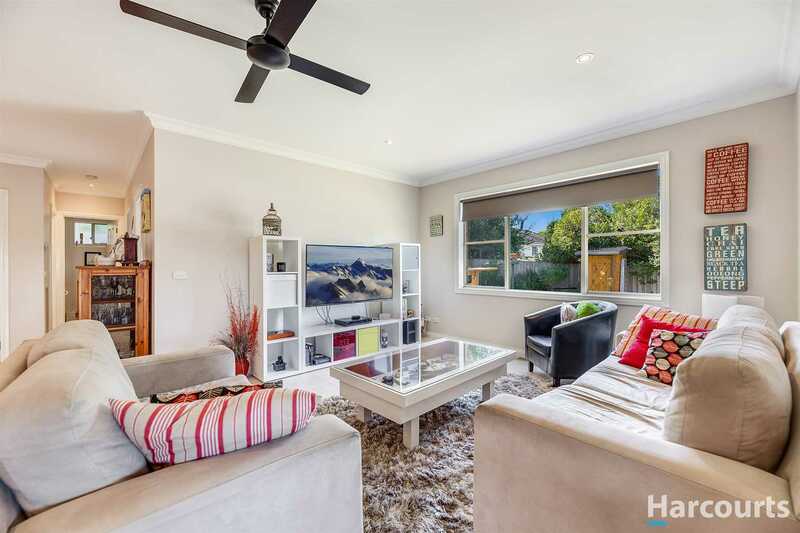 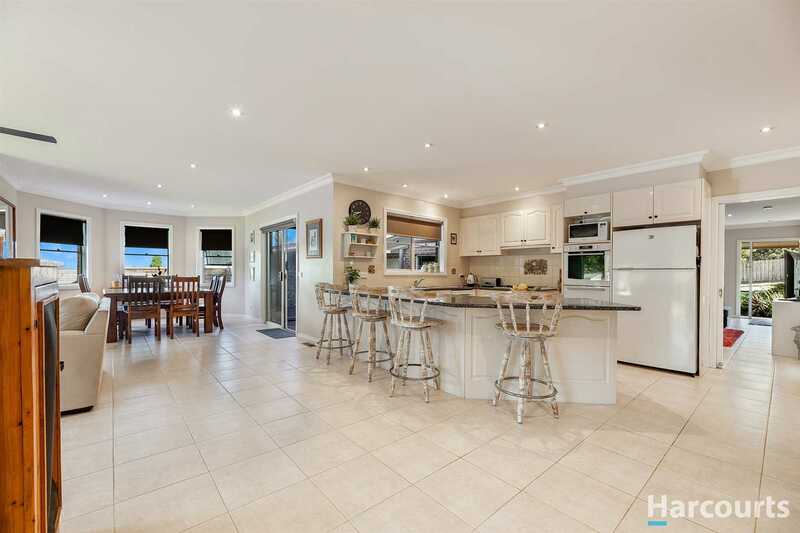 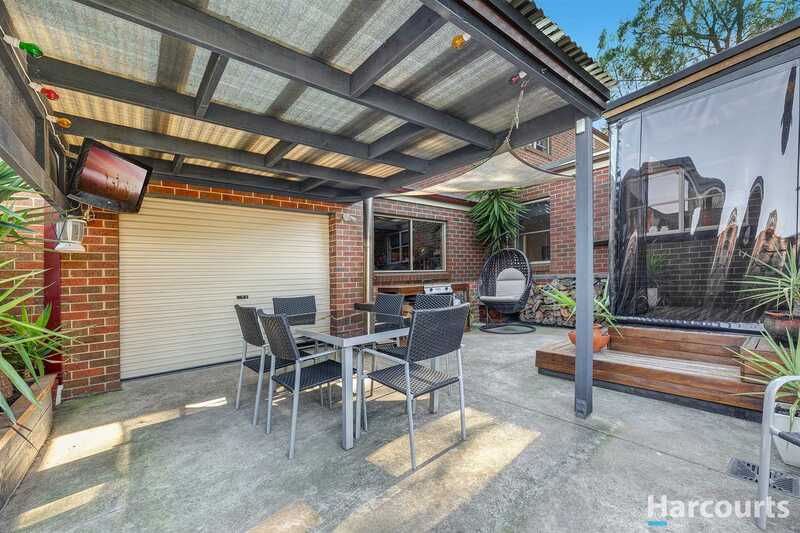 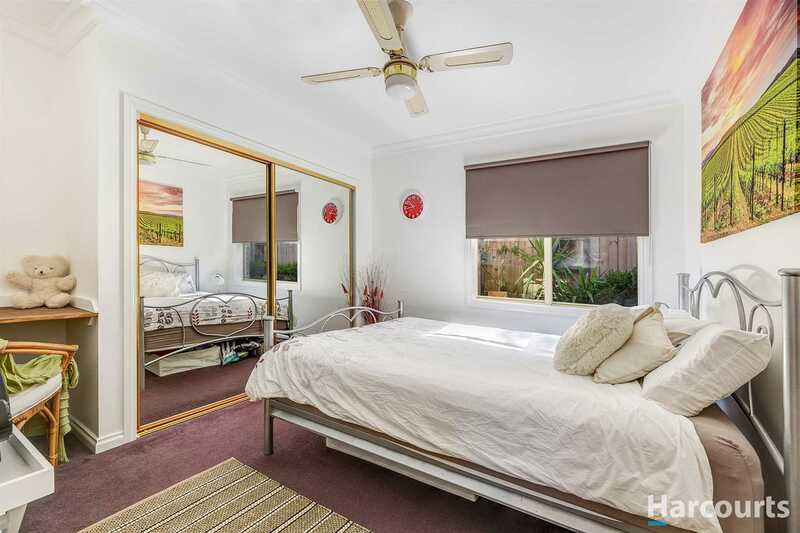 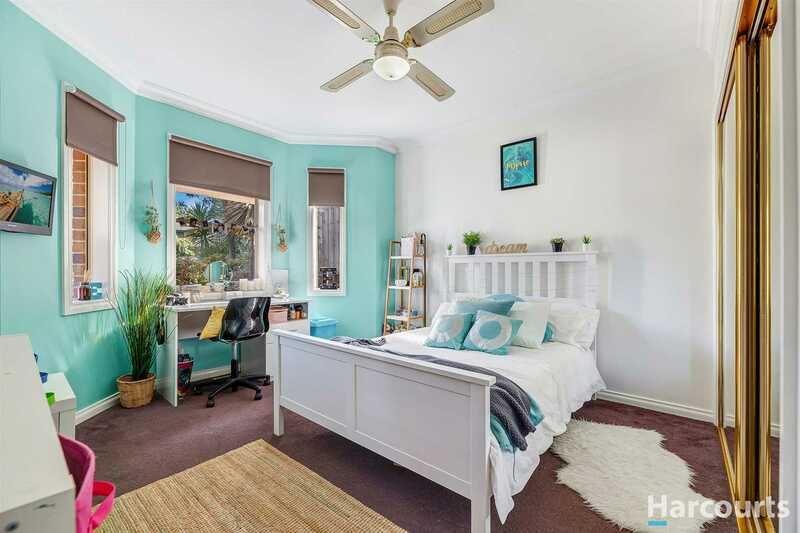 This immaculately presented double storey home is one not to be missed. 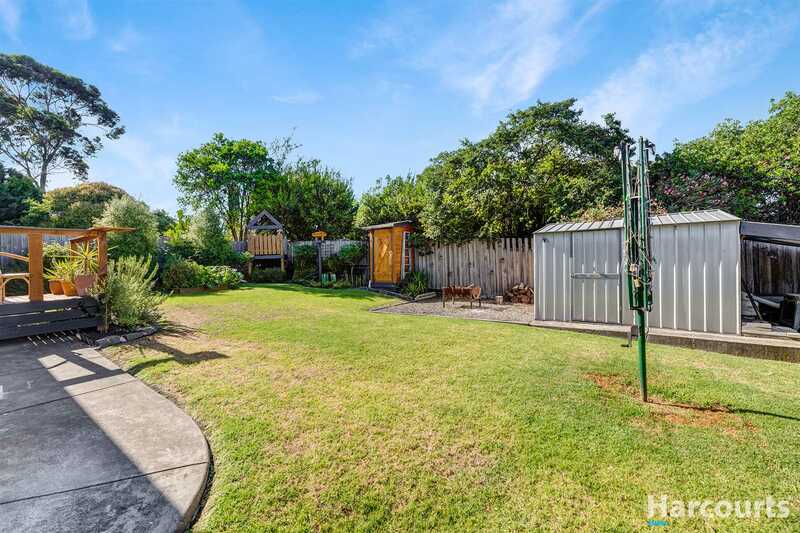 Sitting on a 678m2 (approx) block with a gorgeous backyard and entertaining area, oversized double car garage with rear access plus pristine gardens, this home will definitely impress you.